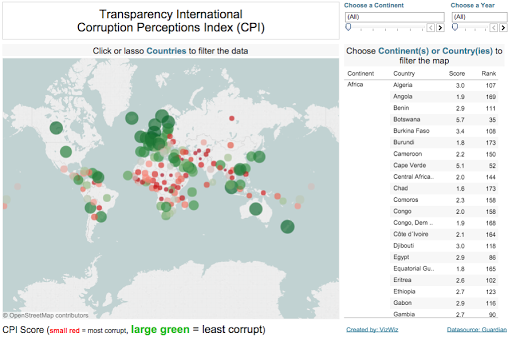 Makeover Monday: How Has the Perception of Corruption in Africa Changed? 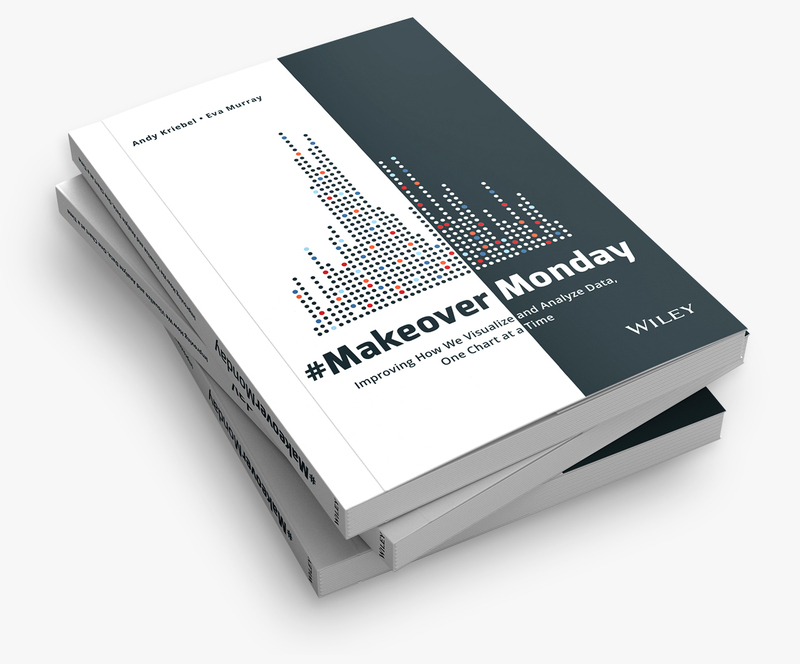 This week’s Makeover Monday was a look back at one of my very first Tableau Public visualisations. I had been using Tableau for a couple of years and obviously my dashboard and storytelling skills were not all that great. This dashboard is a good example of what I see in so many corporate environments. It looks pretty at first glance, but it basically useless. Click on the image below to interact, but you won’t be heading for an exceptional experience. Table content is available in the tooltip; What value is the table adding? No cohesive story to the viz; What insight can the user gain through this viz? 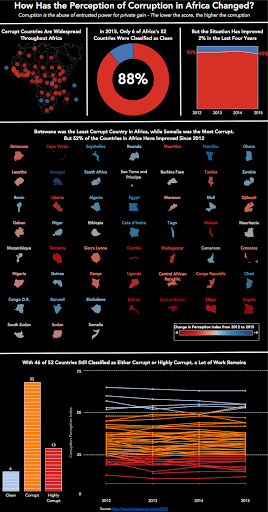 Given all of the above, since so many of the most corrupt countries were in Africa, I decided to focus my story there and present it in infographic form. 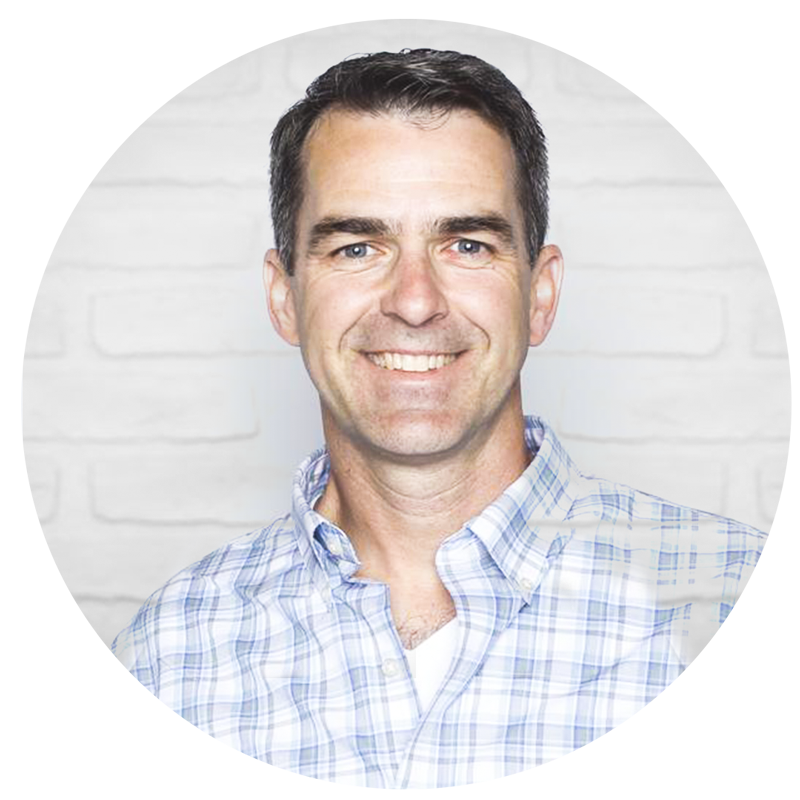 You can click on the image below to interact. In the interactive version, you can click on a country to highlight it throughout. The country shapes are sorted by the 2015 CPI, which I attempted to make clear in the title for the chart. Apparently, I didn't make that clear enough. Thanks for the feedback!